Ballet shoes are a must-have supply for all ballet dancers. Whether it is ballet flats, pointe shoes or character shoes you must be equipped and ready to go for your ballet classes. 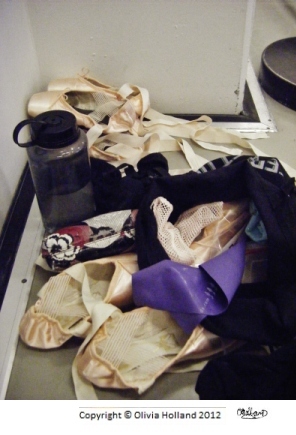 Organisation is key and if you want to be dancing your best, then listen up and learn how to get the most out of your shoes. 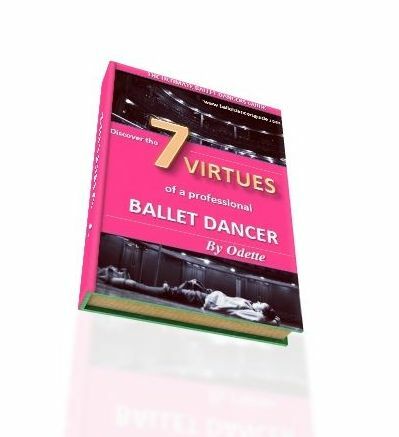 From your very first ballet class, to your professional career, you will never loose sight of those precious shoes. As a young dancer, your feet are constantly changing and developing. You have to keep a close eye on your shoes and make sure the fit is all in good shape to support your feet when dancing. You might think your ballet shoes are absolutely fine, but your feet do grow, change shape and absolutely need to have the most pristine fitting in order to let you dance at your best. I am sure you are sensible enough to manage your shoes well, but all of us come across a time when our shoes are causing us pain. Whether they are too new, too small or just completely all wrong... you must pinpoint the problem and do your best to fix it. Many times, either myself or my friends have come across the not-so-good situation where we've had to wear uncomfortable ballet shoes for one reason or another. Either waiting for a new pair of shoes to arrive, or wearing slightly the wrong fitting, it can completely distract you from your main purpose - to dance!! It also can cause painful blisters, sore feet and lead to bunions. I would always advise you to get any type of dance shoe fitted at a shop, unless you are absolutely certain of your size. Then, you can perhaps look at the vast options of online dance stores, which stock all the different types of shoes. I certainly do know it takes time to find the right pair of pointe shoes. After six solid years of training, I finally found my perfect pointe shoe towards the end of school, just in time for when I became a professional. Your pointe shoes MUST be fitted exactly to your foot shape and I can not emphasis this enough. They have to fit your length, width and make sure they are not too small to damage your toes. Pointe shoes are not always the most comfiest of shoes, but once you get used to pointe it will become much more managable. So, look after your precious feet and at least give them the luxury of wearing perfectly fitted dance shoes!